First introduced to consumers in Japan by the predecessor company to Panasonic, automatic bread bakers or bread machines are an ideal solution for home bakers making any type of kneaded dough. 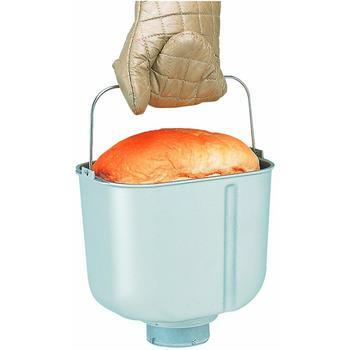 Easy to use, the consumer need merely put the specified ingredients in the bread pan, it mixes the dough, kneads it, proofs it, and bakes it in a completely hands off operation. 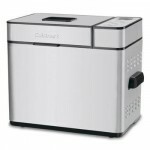 Why is Panasonic SD-YD250 among the Best-Rated Bread Machine? There are a number of considerations to be taken into account when shopping for the perfect bread machine. The list of considerations include the size of the machine, its ability to make different types of breads and different sizes of loaves. 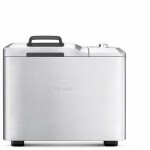 It is also important to find out if it can be used separately to make and knead dough for your other recipes. 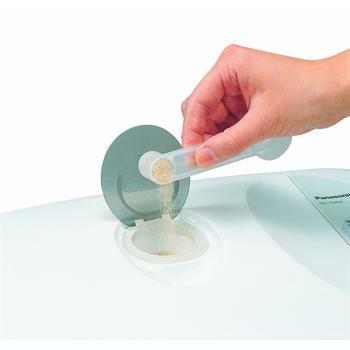 The Panasonic SD-YD250 Automatic Bread Maker with Yeast Dispenser, represents the latest technology in these counter top marvels. Consistently producing ideal loaves, Panasonic SD-YD250 offers a touch-free operation. This is in addition to the latest features like the yeast dispenser and delayed start. Simply put in the ingredients before you leave for work and have a fresh baked loaf ready when you return to your home at night. The timer has a thirteen hour capacity. 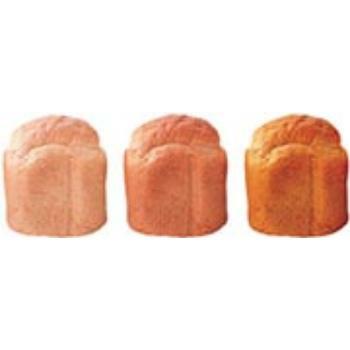 An additional plus feature for this model is the ability to create three different size of loaves. At the maximum, this bread machine is capable of producing a two and a half pound loaf. This is not forgetting the different settings that allow you to make many different kinds of bread, pizza, rolls, cakes and other types of dough. You can even create your own recipes. You can add fruits and nuts into your bread. However, it doesn’t let you do it seamlessly. Instead, you have to check the indicator that tells you when it is appropriate to add in additional ingredients like nuts or fruit. How big this is of a letdown depends on your baking preference. If you always include nuts and fruits into your baking, this can be quite a serious shortcoming. You may want to consider the likes of Breville BBM800XL which does it for you seamlessly. Simply put all the nuts and fruits at the beginning (at the same time you’re placing the flour mix) and you never have to check when to put the nuts in. But if you bake plain bread more often, this might not be too big of an issue. Having an automatic yeast dispenser takes a lot of guesswork out of baking bread and assists in making the loaf ideal – the yeast is added at the precise time in the baking cycle to assure peak performance. Crust control allows for light, medium or dark crusts, according to the user’s individual preferences. 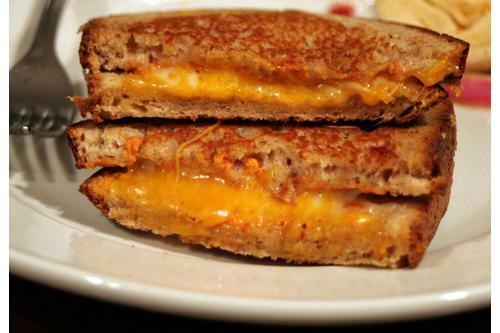 A unique “sandwich” setting creates extra soft crusts, ideal for school lunch sandwiches. Settings are easily changed by a top-mounted digital push button control panel with LED display. The interior baking pan is non-stick and has a built in handle; finished loaves will slide out easily, ready to cool on your baking rack. People new to bread machines will love the ease of use and the applause family and friends will offer for nearly perfect loaves every time. Veterans of automatic bread makes will note a couple of differences that they may or may not like. The machine lacks a viewing window that many comparable devices have. In addition, the timer does not indicate the different stages of the mixing, rising, baking process. The timer is simply set for the type and size of loaf you are baking, and when the timer runs out, the bread is ready. The unit is taller than some others in the segment, but has a small enough footprint that it can be left on your counter or island full time, ready to be called into action on demand. 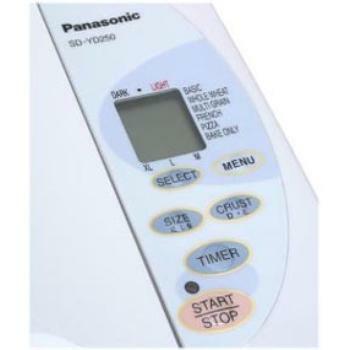 Panasonic SD-YD250 is a complete bread baking package. In addition to the machine, the packages includes a detailed instruction manual with a number of recipes. Also included is a measuring cup, spoon, and kneading blade. The 550 watt machine measures 13 X 9 inches and is rated as ‘extra quiet” in the segment. Panasonic SD-YD250: To Buy or Not to Buy? 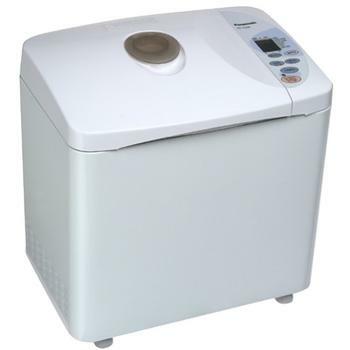 Panasonic SD-YD250 automatic bread maker is unarguably one of the most popular bread maker that has withstood the test of time. It is highly reviewed with most owners proudly raving about their purchases. If popularity contest is used to select the best bread maker, there is hardly any other model that can come close to the Panasonic SD-YD250. In this regard, coming at quite a distant second will be the Sunbeam 5891.